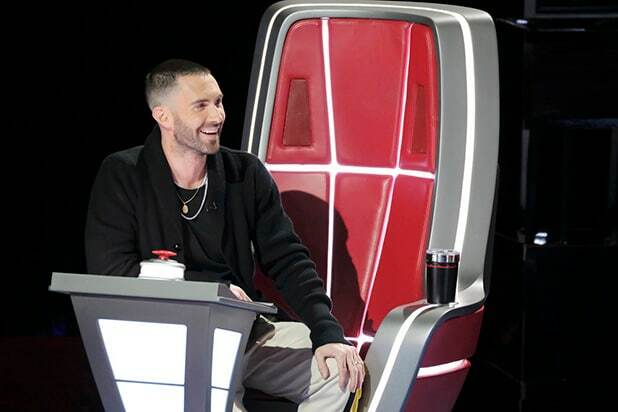 NBC has picked up 11 episodes of the songwriting competition series “Songland,” produced by “The Voice” executive producer Audrey Morrissey and one of the show’s coaches, Maroon 5 frontman Adam Levine. Each episode will pit five songwriters against one another as they perform original songs before a panel of three producers and a major recording artist. The top three performers will then be paired with one of the producers to flesh out the track in the studio, with the recording artist left to choose one winner. The panel lined up for the first episode includes Charlie Puth, OneRepublic’s Ryan Tedder, “Pitch Perfect” star Ester Dean and country singer-songwriter Shane McAnally. The concept for the show was devised by Eurythmics co-founder Dave Stewart, who will also executive produce, along with Morrissey and director Ivan Dudynsky. Tedder and Josh Gummersall are producers on the project, which hails from Morrissey’s Live Animals in association with Universal Television Alternative Studio, Dave Stewart Entertainment and Levine’s 222 Productions.